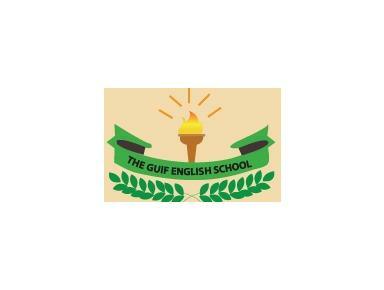 The Gulf English School opened in 1993 to meet the need for an educational facility which would provide a broad and balanced curriculum based on the English National Curriculum and also offer an Arabic Language and Islamic Studies programme as authorized by the Qatar Ministry of Education. The school is housed in modern purpose built facilities of a coeducational programme up until Year Five and a segregated programme from Year Six onwards. Our school seeks to provide an environment which is caring, motivating and supportive, allowing all involved to achieve their personal best.